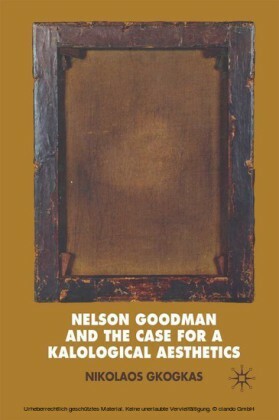 Nelson Goodman's acceptance and critique of certain methods and tenets of positivism, his defence of nominalism and phenomenalism, his formulation of a new riddle of induction, his work on notational systems, and his analysis of the arts place him at the forefront of the history and development of American philosophy in the twentieth-century. 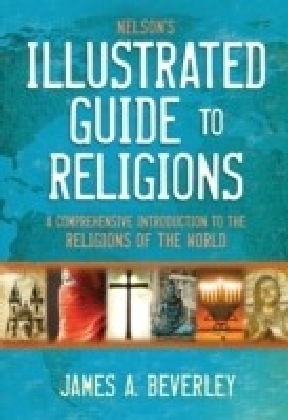 However, outside of America, Goodman has been a rather neglected figure. 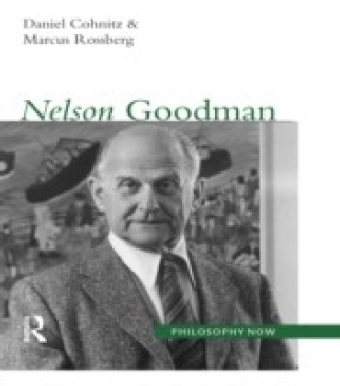 In this first book-length introduction to his work Cohnitz and Rossberg assess Goodman's lasting contribution to philosophy and show that although some of his views may be now considered unfashionable or unorthodox, there is much in Goodman's work that is of significance today. The book begins with the ",grue",-paradox, which exemplifies Goodman's way of dealing with philosophical problems. 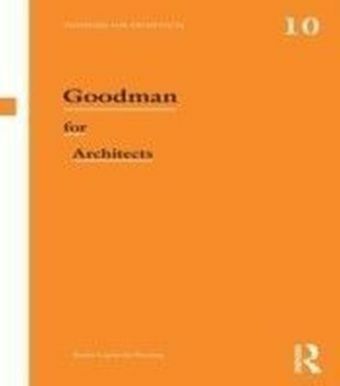 After this, the unifying features of Goodman's philosophy are presented - his constructivism, conventionalism and relativism - followed by an discussion of his central work, The Structure of Appearance and its significance in the analytic tradition. 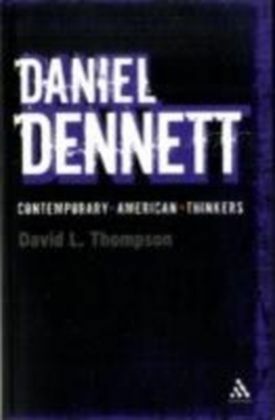 The following chapters present the technical apparatus that underlies his philosophy, his mereology and semiotics, which provides the background for discussion of Goodman's aesthetics. The final chapter examines in greater depth the presuppositions underlying his philosophy.